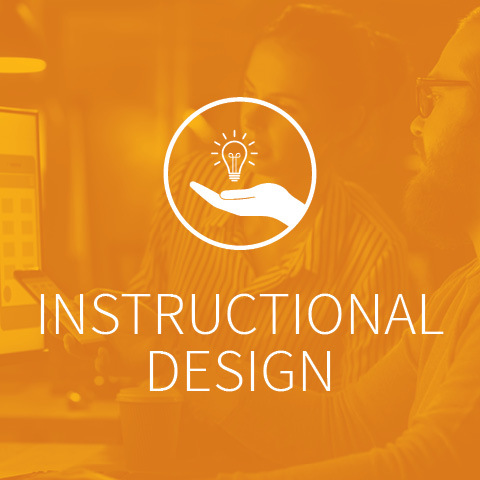 The Instructional Design track at Core 4 will put you on the right path to understanding the fundamental elements of an effective instructional designer. This track will also equip the most seasoned L&D professionals with new approaches to their design process. Introducing traditional methodologies and highlighting industry trends, this track will cover topics such as post-training engagement, effective project management, storyboarding, microlearning, blended learning, effective evaluation, and more! 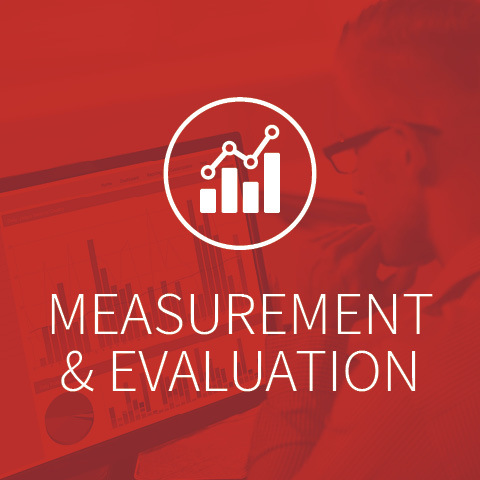 The Measurement & Evaluation track is designed to provide L&D professionals with strategies on effectively measuring and evaluating their learning. Instructional designers and facilitators will learn assessment strategies to apply from the beginning through the conclusion of their learning programs. Core topics covered include aligning training, practices in needs assessment, big data analysis, training return on investment, and more! 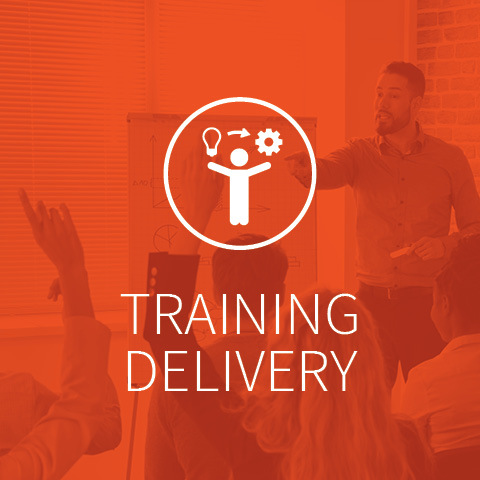 The Training Delivery track provides facilitators with the tools and resources required to deliver training that engages their audience. Whether you are setting up your virtual classroom or facilitating in a traditional setting, this track will ensure that all your core bases are covered. Topics covered consist of virtual learning, storytelling, improvisation, science of learning, managing classroom behaviors, visual aids, collaborating with subject matter experts, best practices in facilitation, engagement, and more! 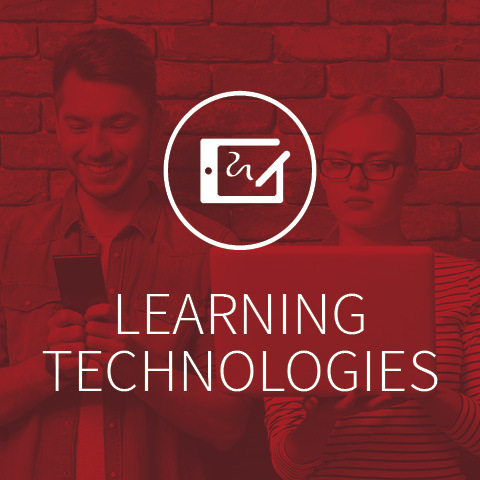 The Learning Technologies track is designed to provide trainers with the fundamentals of e-learning and using technology to support learning and performance. Whether you’re looking to design a more engaging and effective e-learning program or seeking to understand new trends, this track has something for you. Topics covered include e-learning design, gamification, virtual classroom facilitations, animations, learning ecosystems, and more!